2019 St-Patrick’s Day Curling Luncheon | Grunt Club Inc.
Another St. Patrick’s Day is fast approaching. That means it is time for the annual Grunt Club St. Patrick’s Day Curling Luncheon. In keeping with tradition, a delicious lunch of corned beef and cabbage will be served. This year’s meal is not to be missed! 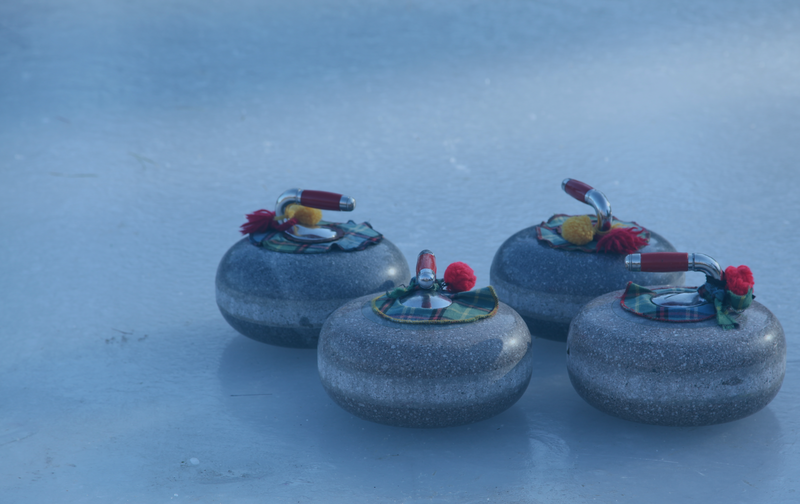 If you wish to join us in the curling, please indicate if you have any experience so we can keep the teams balanced. As always, any contributions for door prizes are well appreciated, and help to make the event even more enjoyable! We look forward to seeing everyone for a fun-filled afternoon. Deadline to reply is March 9th.